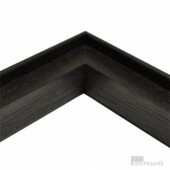 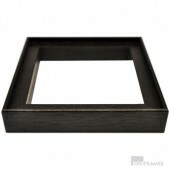 Solid Beech 33mm Tile Frame *** Please note these are designed for framing ceramic tiles a..
Black 30mm Tile Frame Floating tile frames are perfect for a more modern contemporary look. 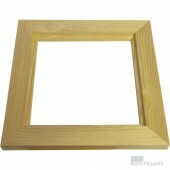 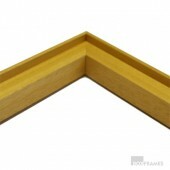 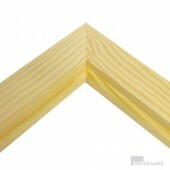 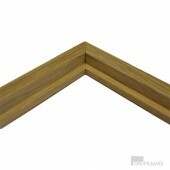 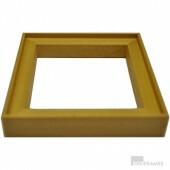 *** ..
Natural 30mm Tile Frame Floating tile frames are perfect for a more modern contemporary look.**.. 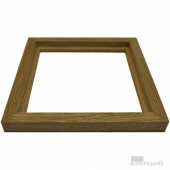 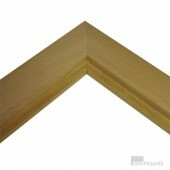 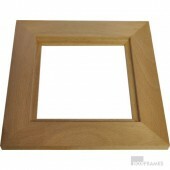 Solid Oak 14mm Tile Frame *** Please note these are designed for framing ceramic tiles and do n.. 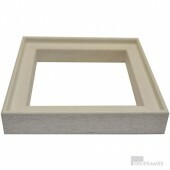 Solid Pine 25mm Tile Frame *** Please note these are designed for framing ceramic tiles an..
White 30mm Tile Frame Floating tile frames are perfect for a more modern contemporary look. 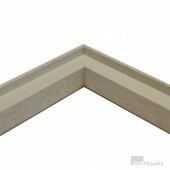 *** ..